If you’re looking for a career that’s in high demand, where you can make a direct impact in your community, look no further than nursing assistants. Nursing assistants act as a liaison between patients and nurses, assisting patients with daily needs and activities like cleaning, mealtime, and dressing, and aiding nurses in keeping track of vital signs and monitoring patient behaviors and symptoms, as well as helping schedule visits to doctors and other specialists. 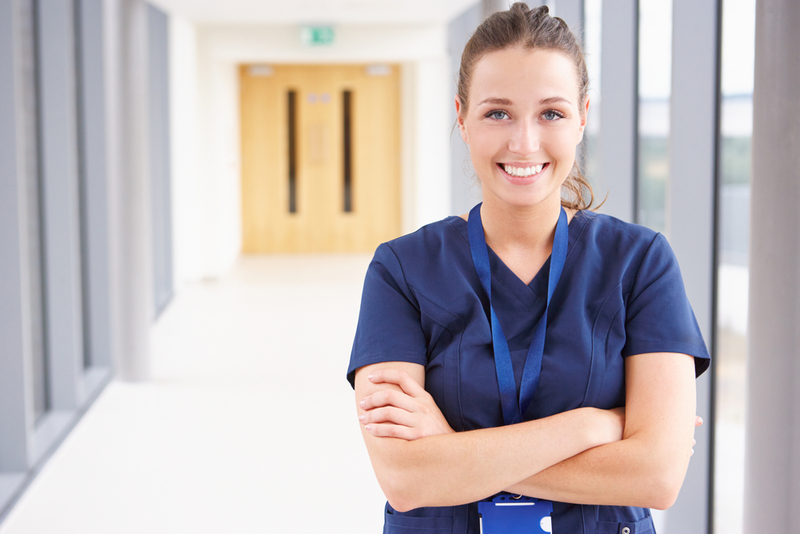 Here are a few reasons why training for this valuable healthcare career may be right for you. Many nurse assistant training programs can be completed in just weeks instead of two plus years. Our program gives you the skills and training necessary to prepare for your certification exams and start your career quickly. Hands-on training programs like The Allen School give you the skills you need fast, so you can be ready to work in less time. As baby boomers begin to age and retire, the demand on the healthcare field grows, and with it, the need for well-qualified healthcare staff, including nurse assistants. According to the Bureau of Labor Statistics, the need for nursing assistants is expected to rise by 11% by 2026, meaning you will have no shortage of opportunities for job placement in the facilities of your choice. These positions often come with a great starting salary and benefits, including full medical coverage and personal time off. Nursing assistants are often the first face a patient sees after admittance and have a hands-on relationship with them through their stay. In your role as a nurse assistant, you will be able to change the lives of hundreds of patients and see the difference your work makes firsthand. If you’re ready to begin your new career in healthcare, contact The Allen School today and take the first steps toward a bright and rewarding future.